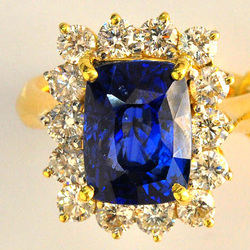 Throughout the ages, Sapphires have been treasured for their beauty, durability and variety of colors. 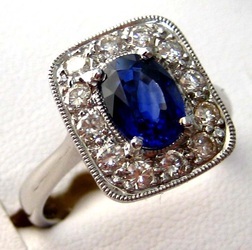 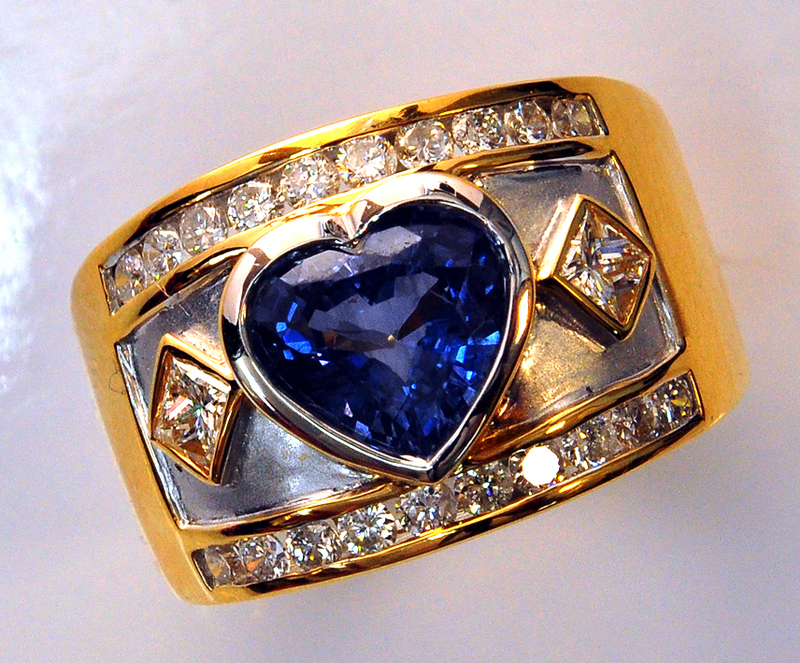 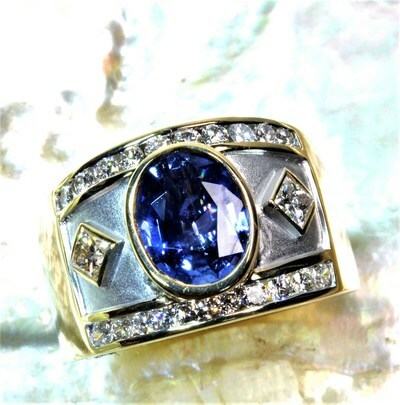 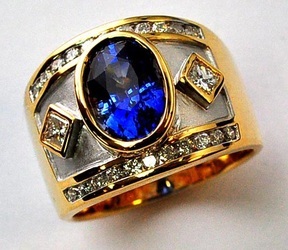 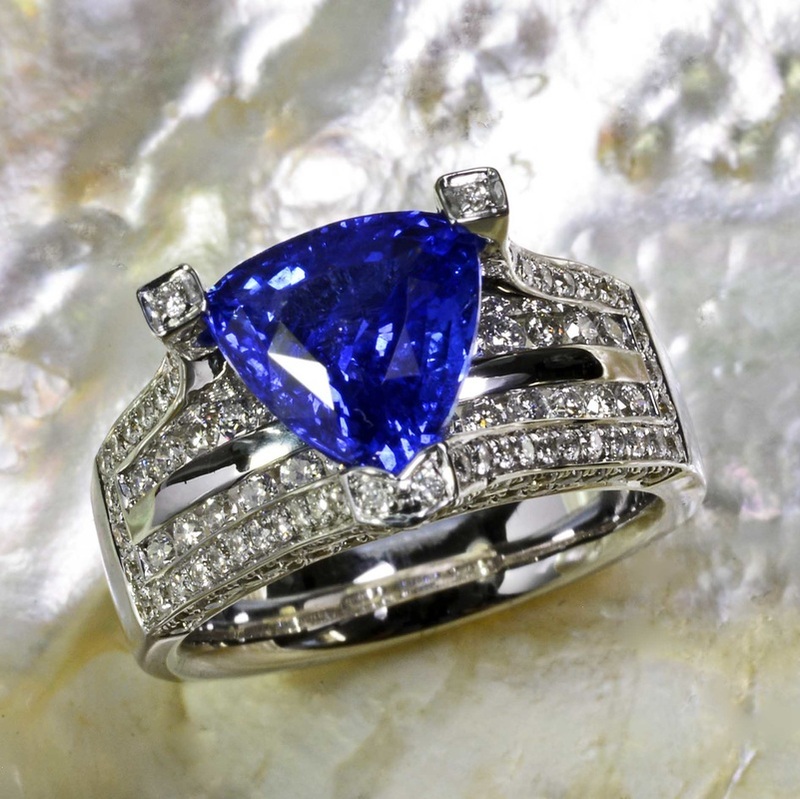 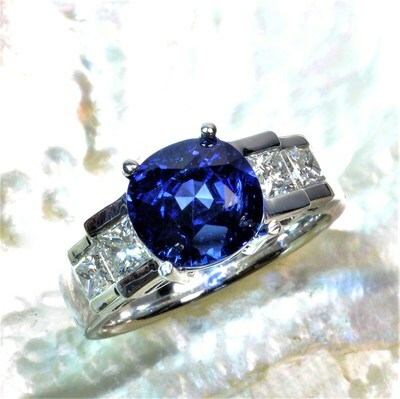 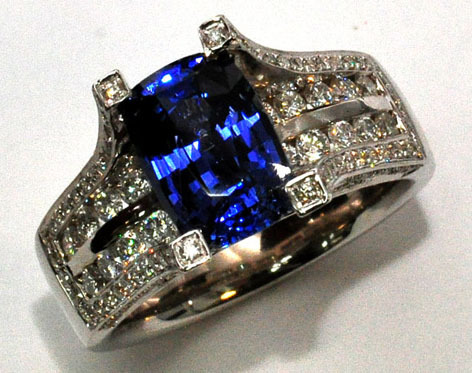 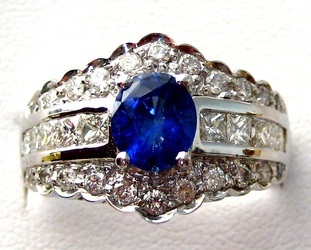 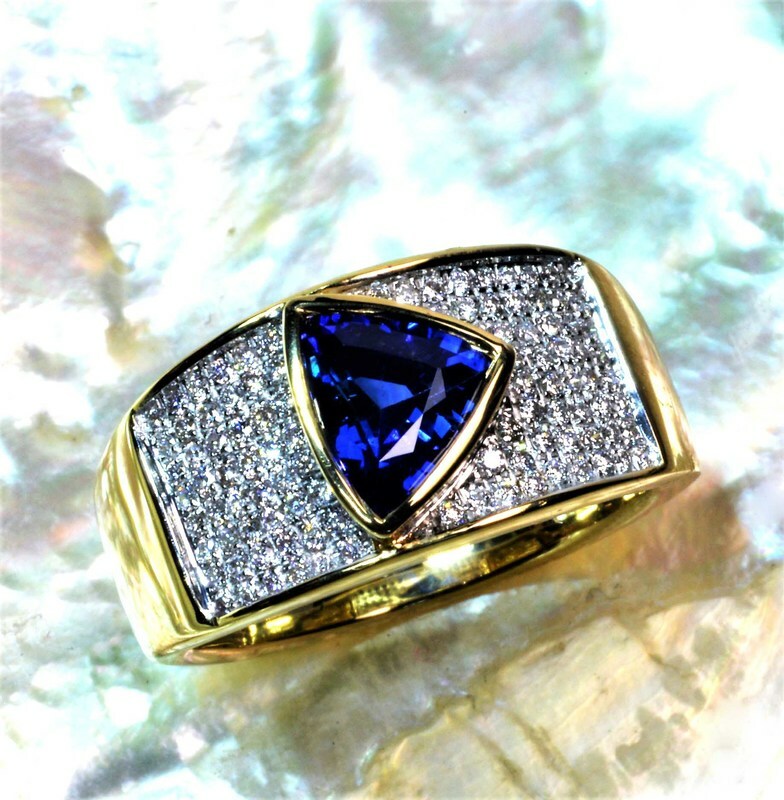 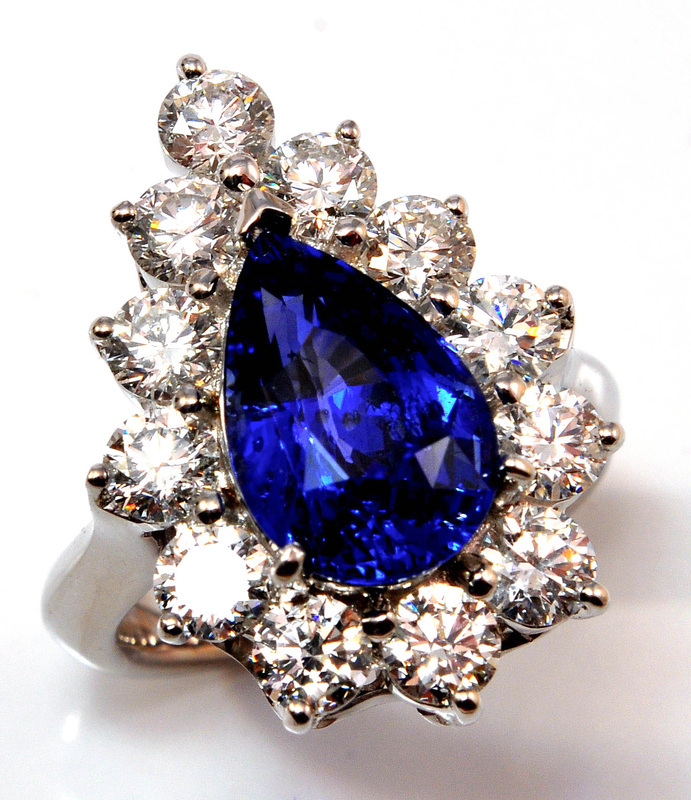 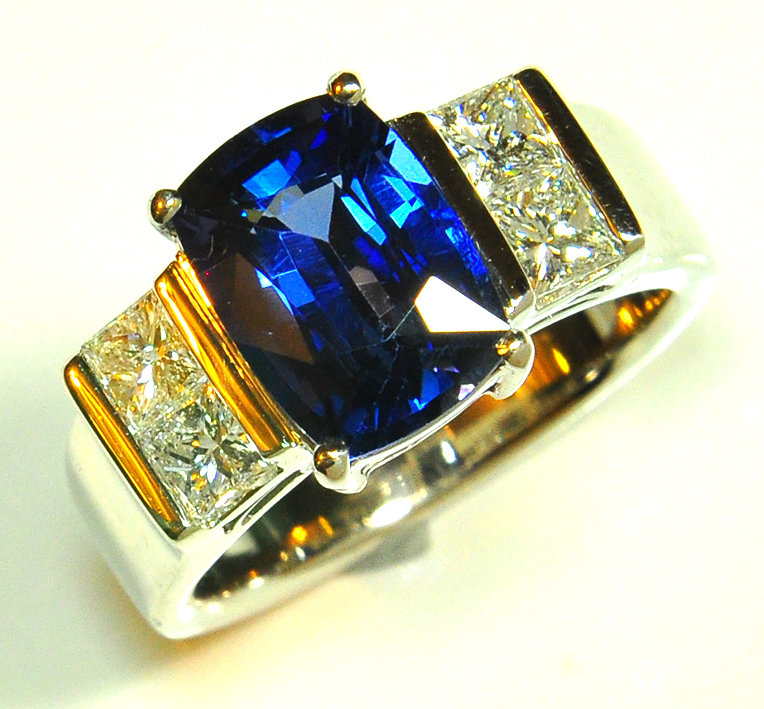 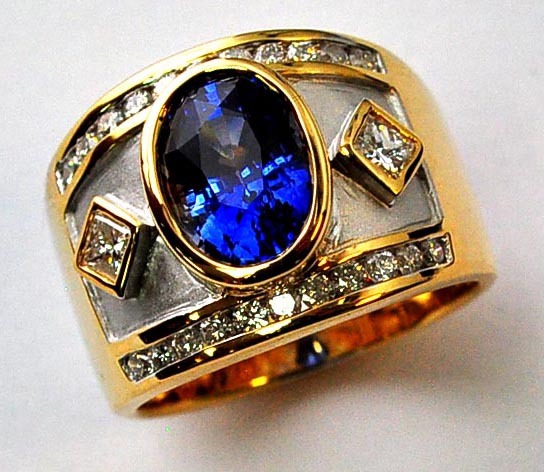 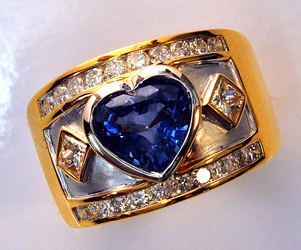 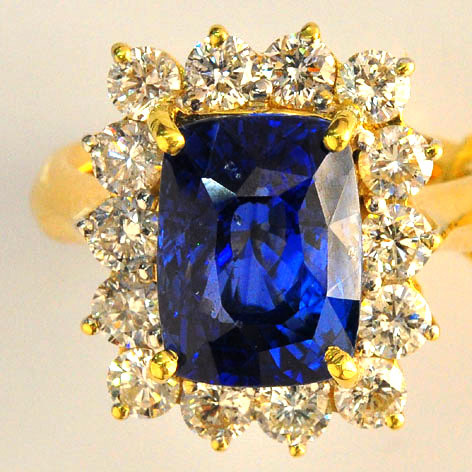 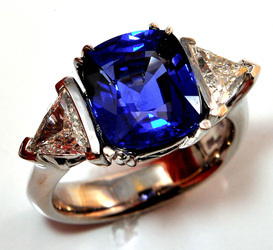 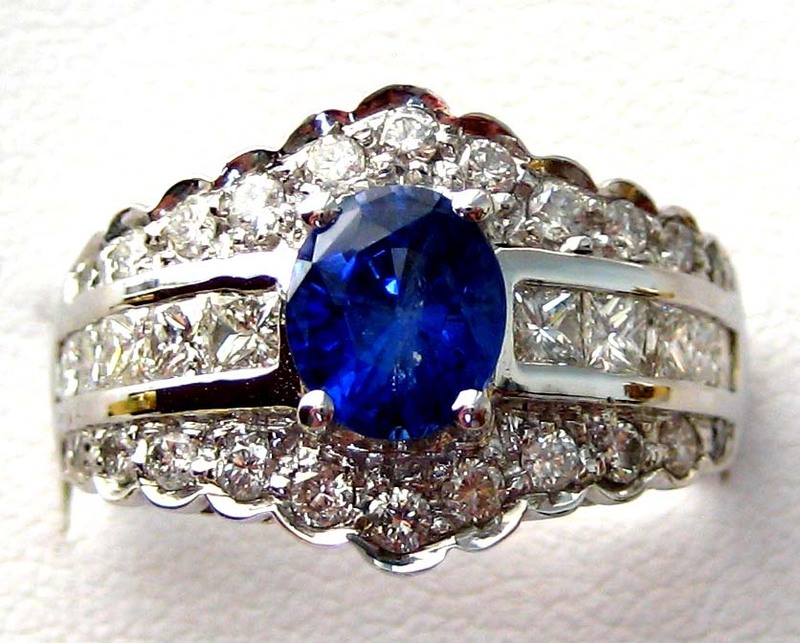 Blue however, is the color sapphires are most commonly associated with. 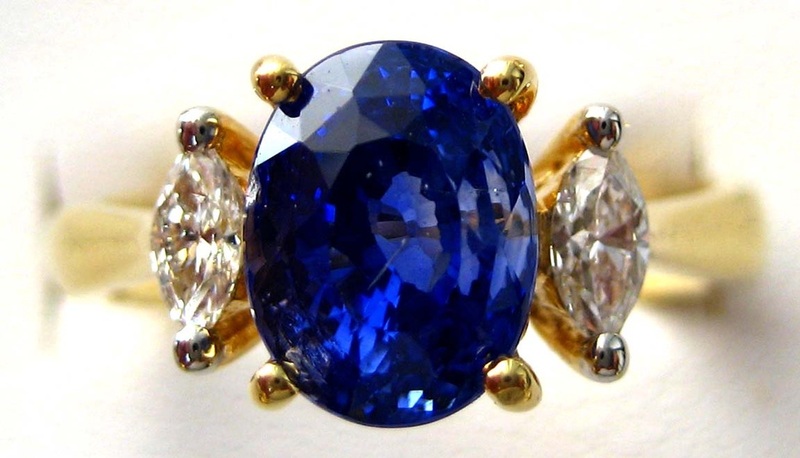 And some of the best sapphires are found in Sri Lanka (formerly known as Ceylon). 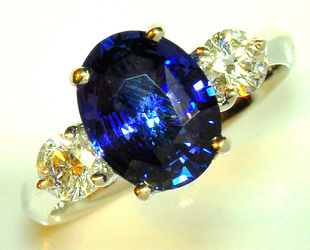 When shopping for blue sapphires, you want to look for a vibrant color and good clarity. 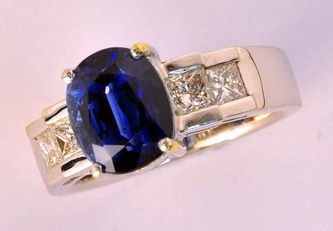 Many times people think they want to look for a dark sapphire - however, this is a misconception. You don't want a sapphire so dark that it looks black. 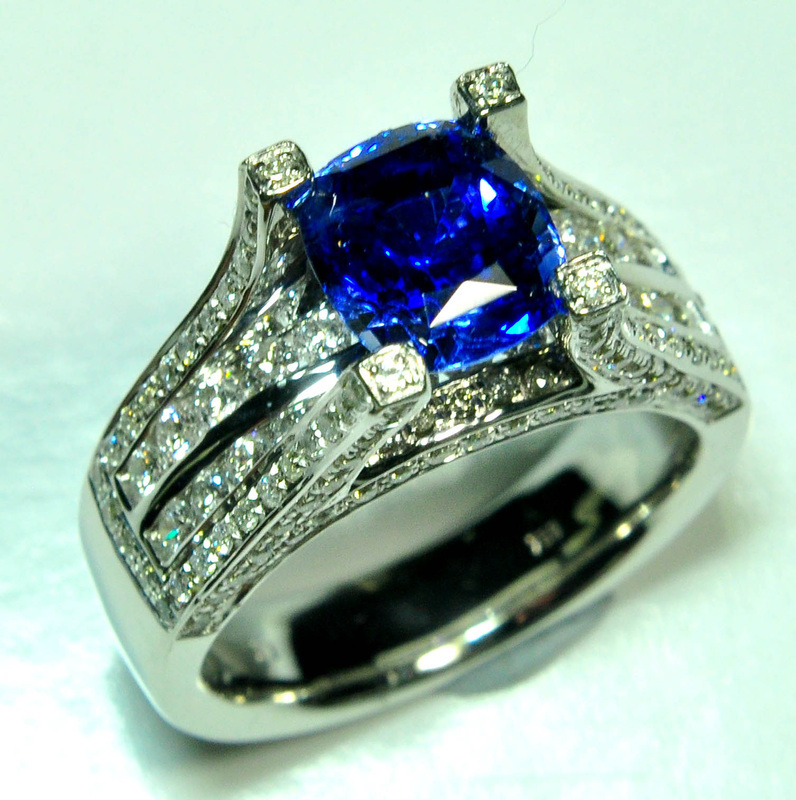 Ideally, you want to look for deep royal blue or electric cornflower blue, with good cutting to maximize the sparkle. 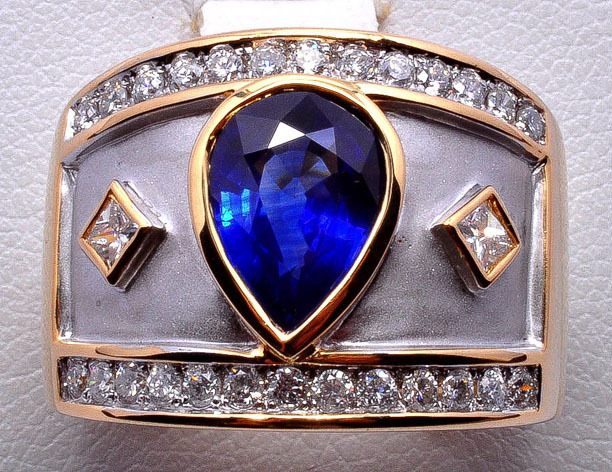 Sapphire (Corundum) is considered a Type II gemstone, meaning that this gem will typically have a few slight inclusion.